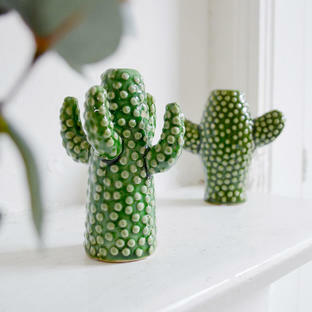 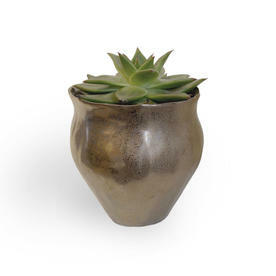 Stunning plant pots for your indoor plants. Dress up your window sills, and give some extra 'gorgeousness' to your indoor houseplants and succulents. 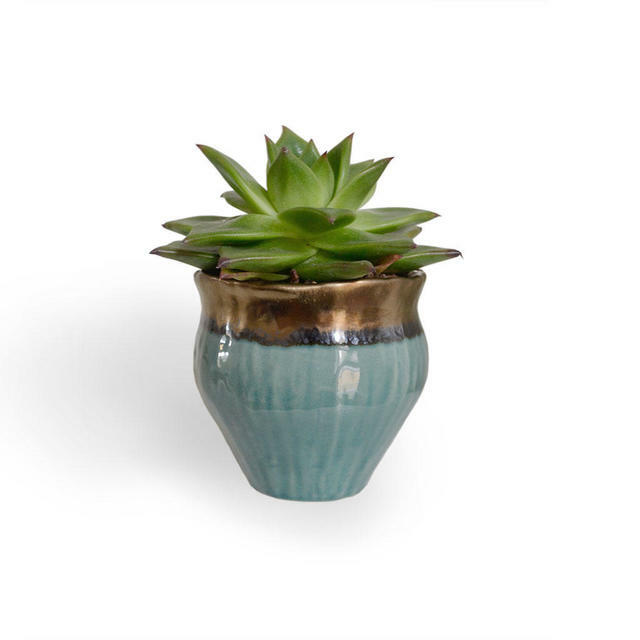 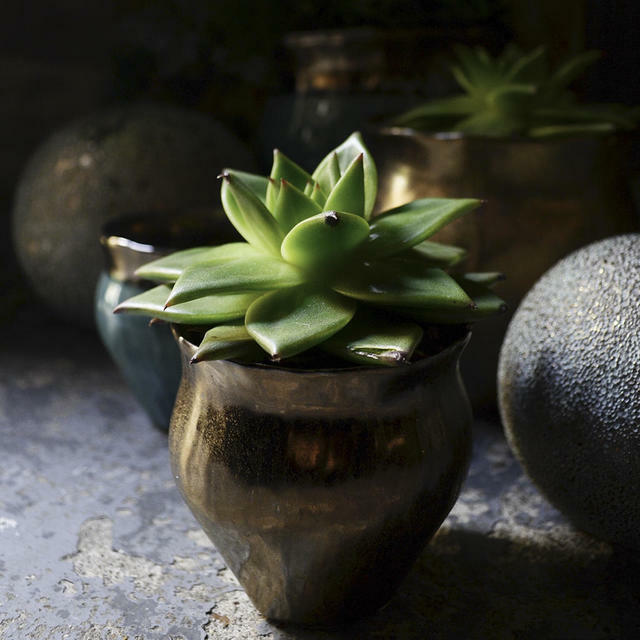 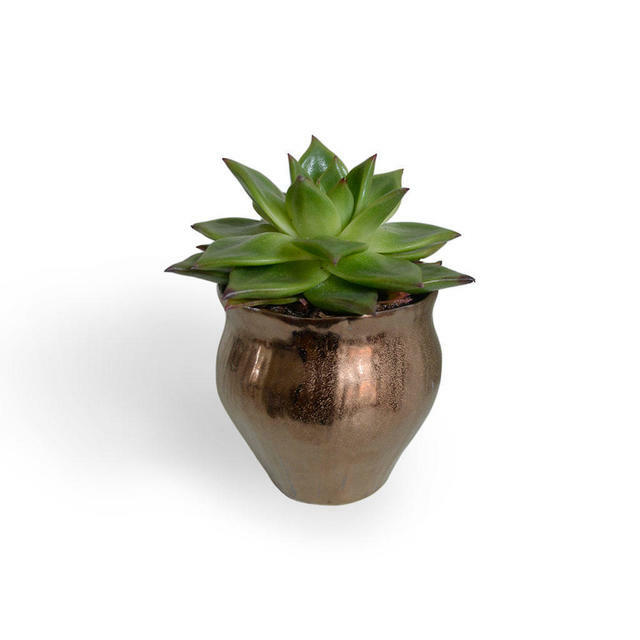 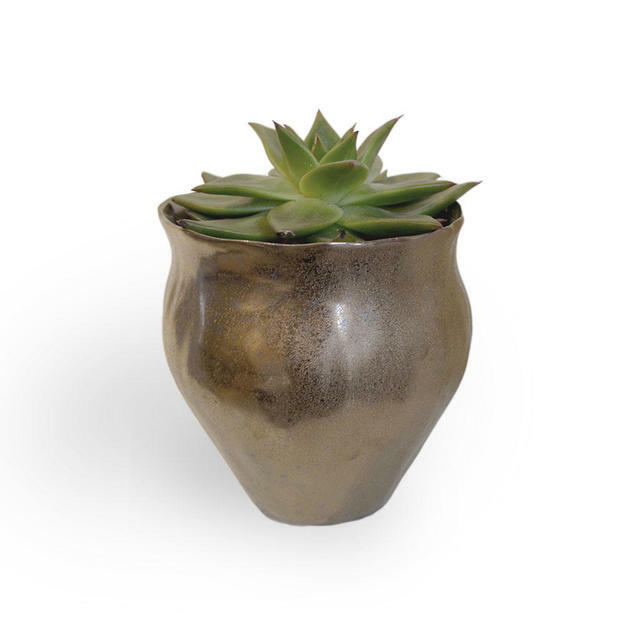 These stunning little pots turn the simplest indoor plant into something extra special. 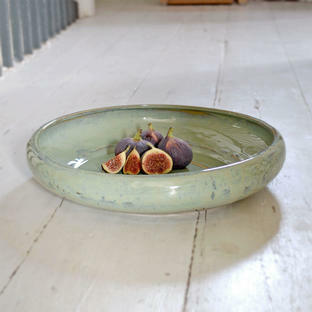 Practical too, as there are no drainage holes - so no need to worry about dripping water onto window sills. 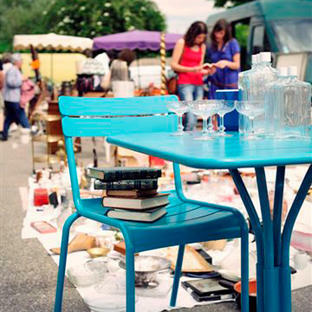 Made from terracotta, with gorgeous glazes in tones of copper and gold. 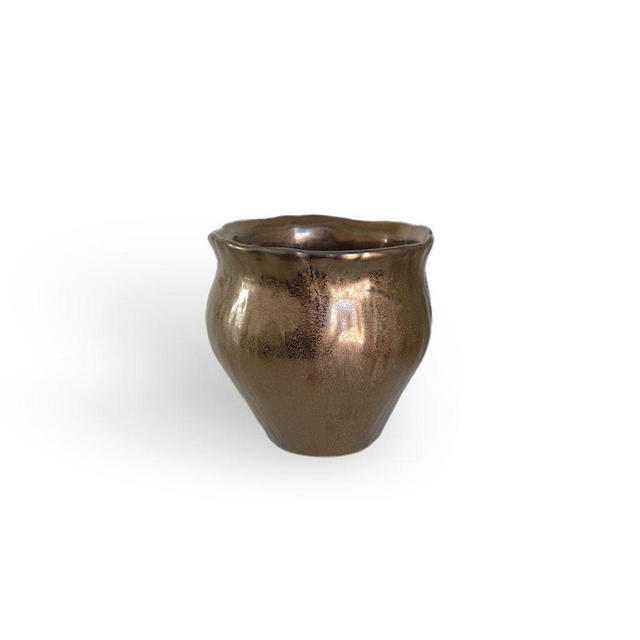 The inside of the plant pot is glazed in copper gold, so lovely as a mini tea-light holder too! 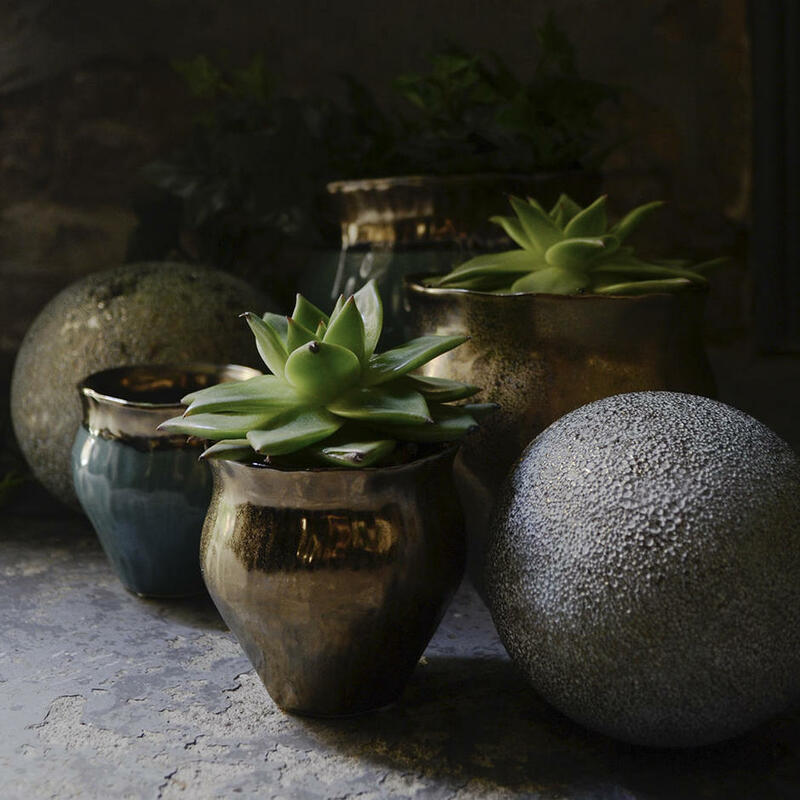 Now discontinued, see here for alternative ideasdecorative spheres with your pot display.